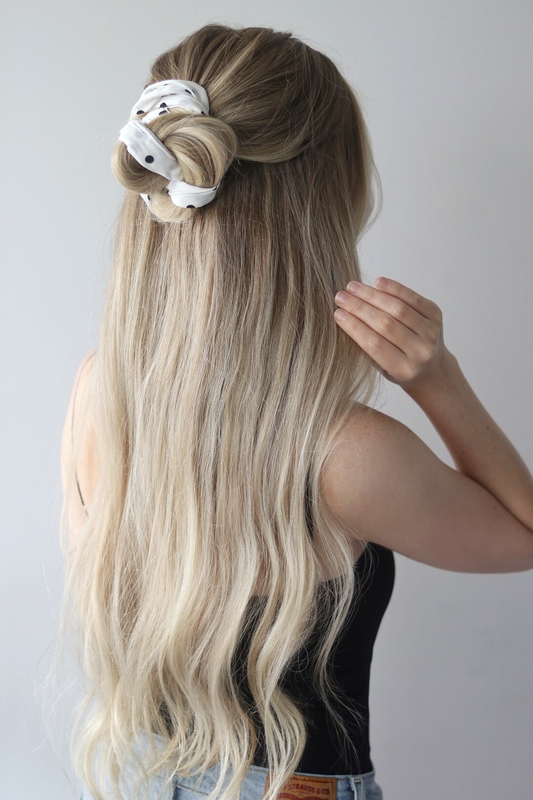 I am so excited to finally share these easy summer hairstyles with you guys. 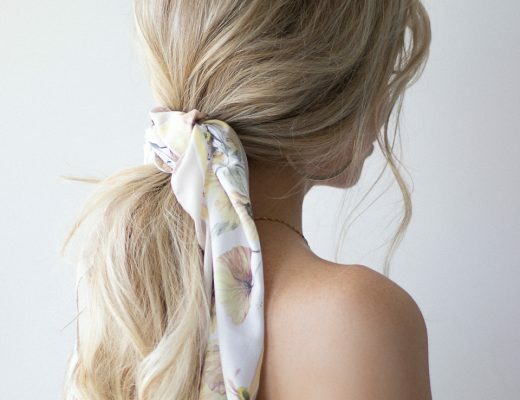 I am sure you’ve been seeing scarves everywhere this season and I think they’re the perfect way to dress up an easy hairstyle. 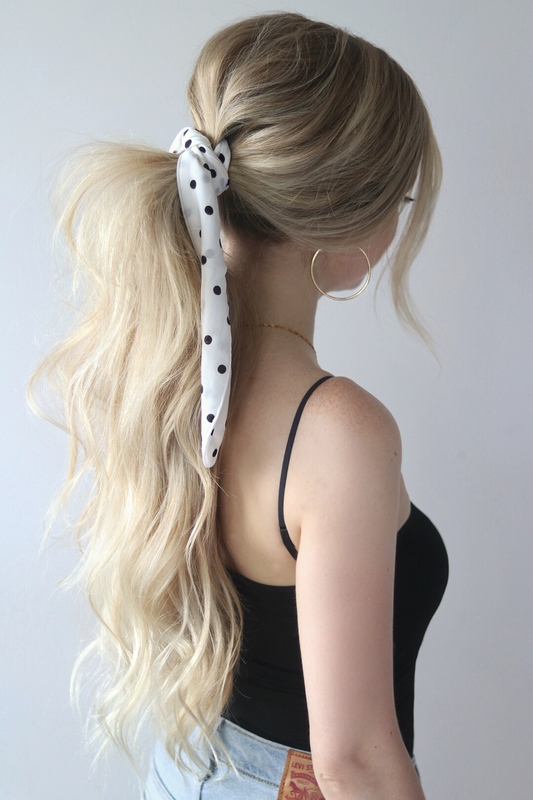 I am loving polka dots for summer and was very surprised to come across this scarf at Forever 21, I’ll link similar options below. 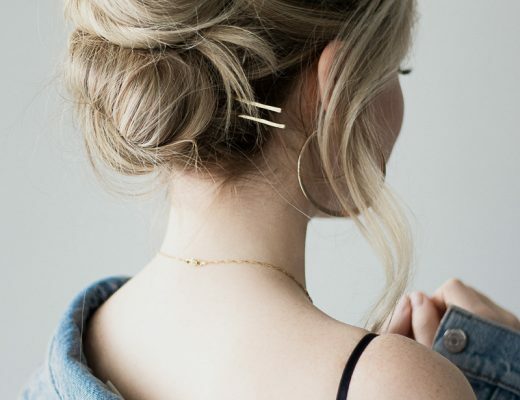 I wanted to create 3 different looks to fit everyone’s style, including a summer classic the half up half down, a simple bun perfect for vacation, and of course a beachy voluminous pony-tail that is my personal favorite. Don’t forget to check out my tutorial above, and you can find my previous scarf hair tutorial here.